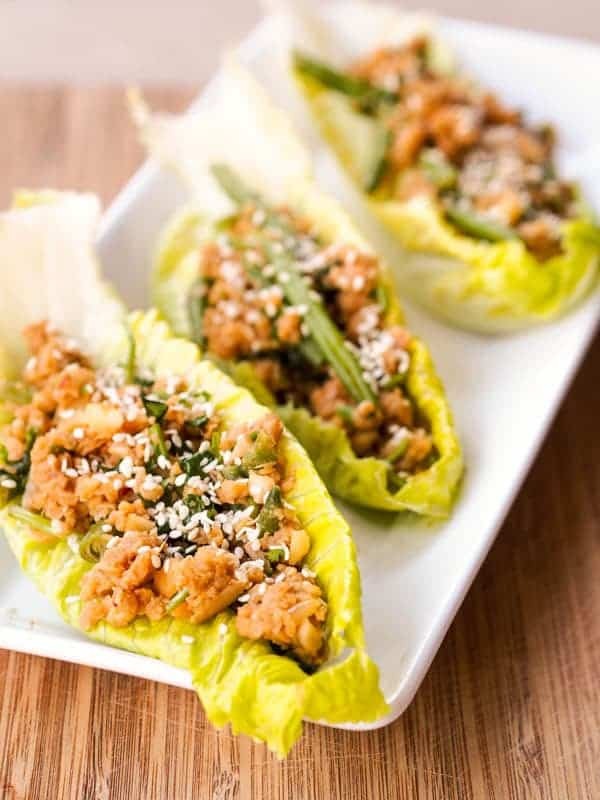 If you’re looking to cut carbs, lose weight, or even simple save a few dollars and stop buying those soft tortilla shells from the grocery store, then you’ll definitely want to check out lettuce wraps as a cheap, healthy alternative. Besides that, they can be as elaborate or as simple as you like, meaning you can have a super healthy meal ready in just a few minutes! 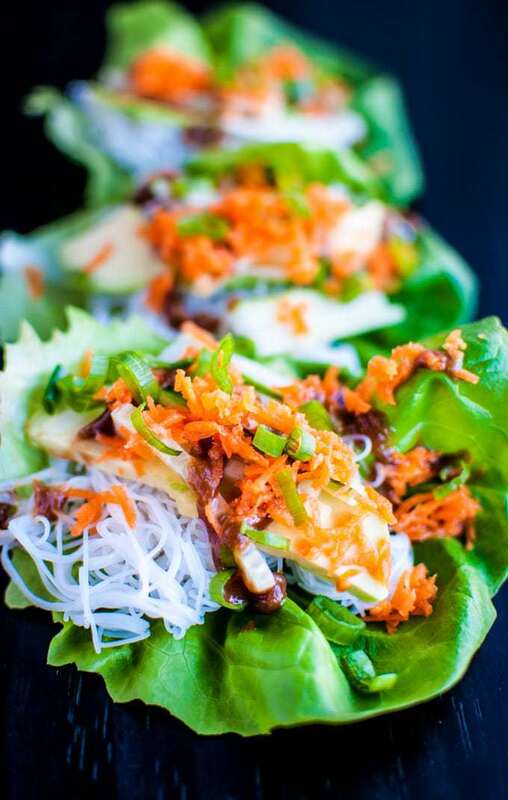 Are lettuce wraps good for you? What kind of lettuce wraps the best? 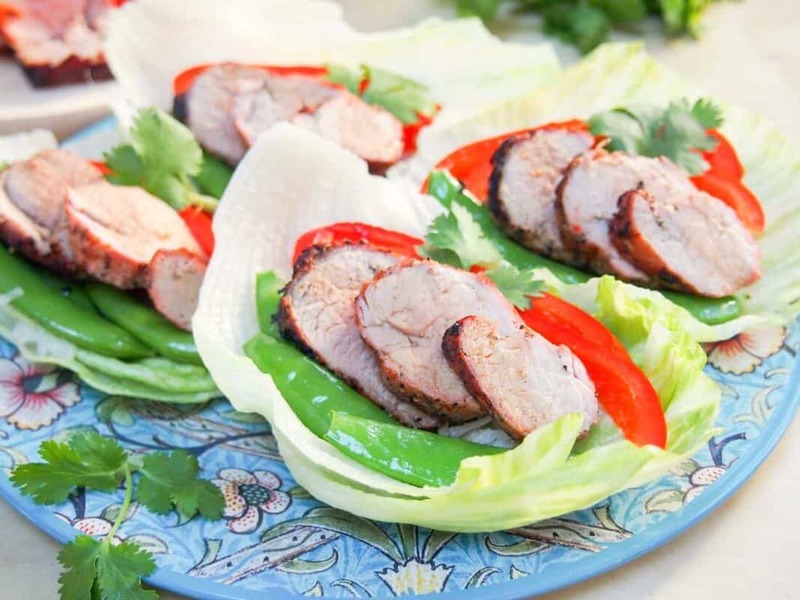 With the simplest lettuce wrap recipes, all you’d have to do would be replace your standard corn or flour soft tortilla with a large leaf of lettuce. Really, that’s all it takes to take something that could be carb-heavy and make it so much healthier! Easy lettuce wraps are also a great way to make sure leftovers don’t go to waste. Grab a pre-made rotisserie chicken from the grocery store on a night when you’re running behind and need a quick dinner, then use the leftovers to make rotisserie chicken lettuce wraps for your lunch the next day. Technically, you can use any kind of lettuce you want. But as far as being a nice large, rounded leaf that’s supple enough to wrap without breaking, you’ll want to stick with lettuce that grows in a rounded shape. Iceberg, Boston, or Butter lettuce are just a few of the better choices for making easy lettuce wraps. 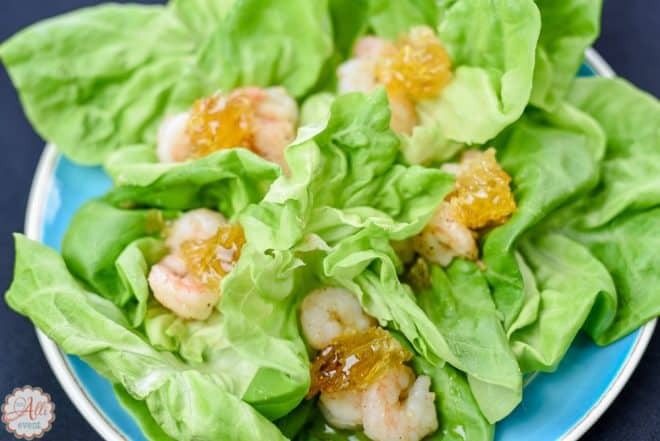 You could turn many of these recipes into lettuce boats, instead of lettuce wraps, simply by replacing the rounder lettuce for a longer, stiffer leafed lettuce like Romaine. Whatever lettuce you choose will still be healthier than a tortilla! 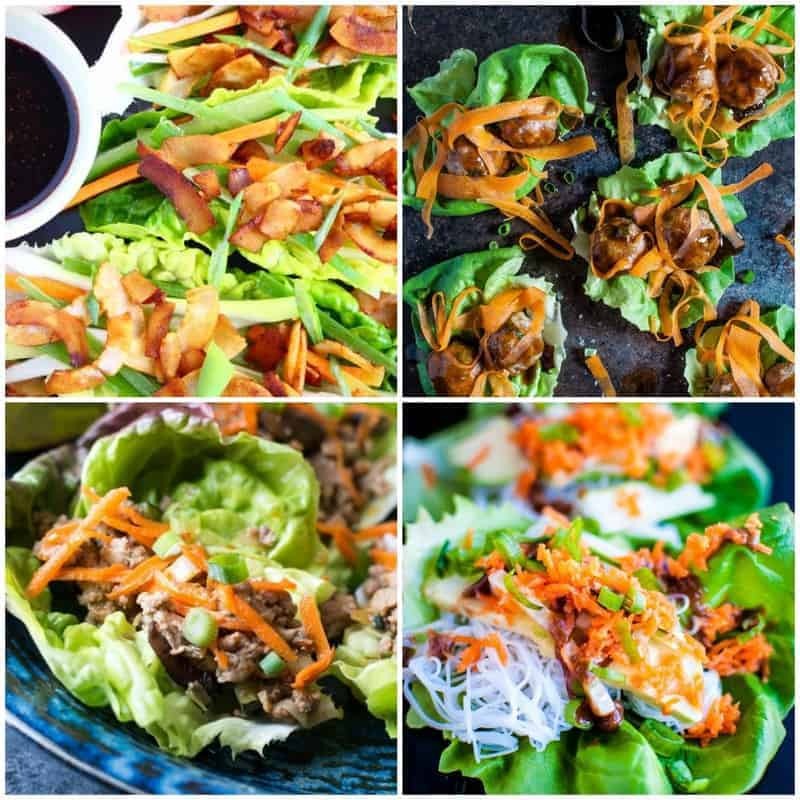 I’m trying hard to be a healthier version of me, to be the best “me.” I have a feeling any of these hearty and filling lettuce wraps will be just the thing I need to make small, healthy changes to get to that result. 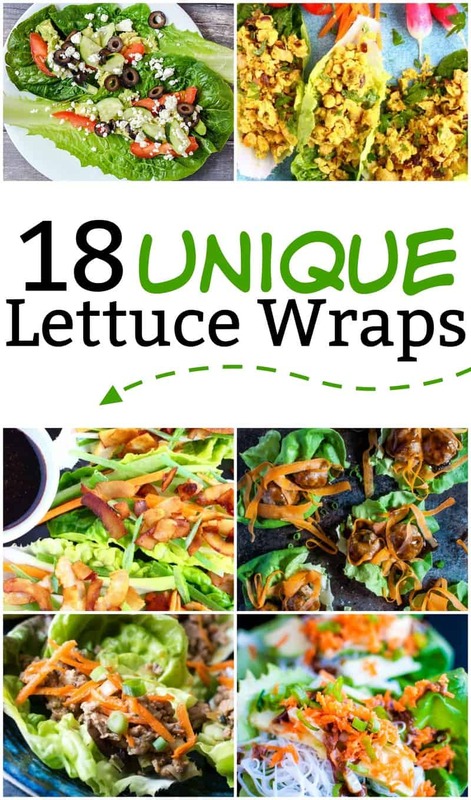 But now, what you came here for: here’s a list of 18 amazing lettuce wraps to get you started on your journey to a healthier you! I was a little nervous about trying tofu until I found out just how versatile and good for you it is! 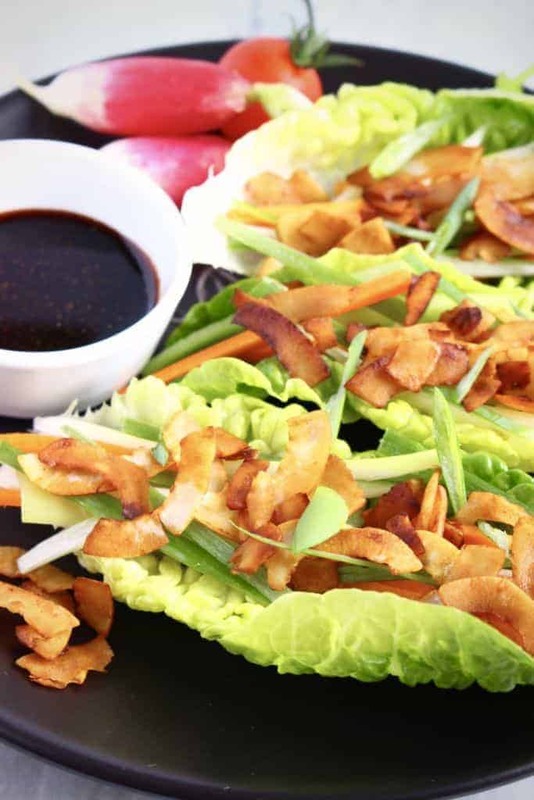 It can be used in everything from main dishes to chocolate mousse recipes, so this easy vegan lettuce wrap is bound to be good! Move over, spaghetti and meatballs. There’s a new, flavorful sheriff in town! If you’ve ever had teriyaki meatballs, then you already have an idea of how amazing this lettuce wrap with meatballs is going to be! Healthy tip: make sure to use ground turkey meatballs (instead of the usual beef/pork) for an even healthier meal! 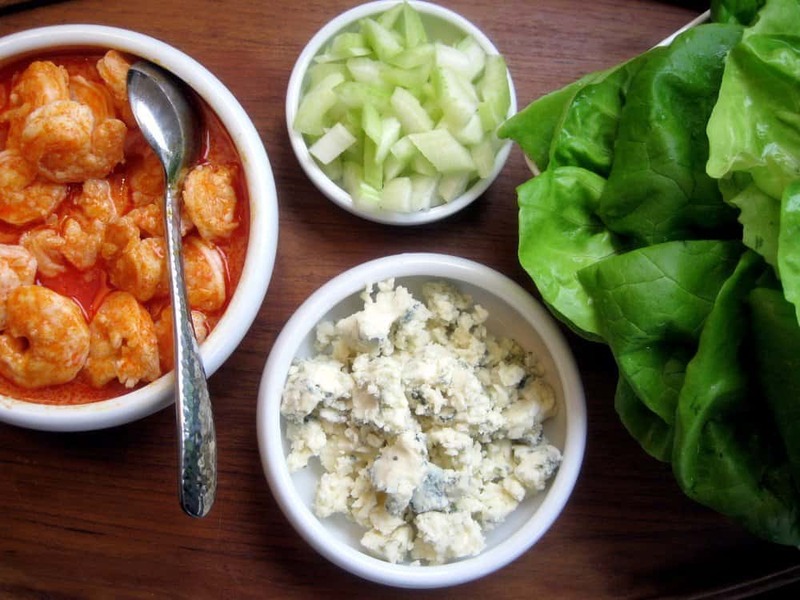 Most people save shrimp for holidays and special occasions – that classic bowl of shrimp with cocktail dipping sauce. Why not put this healthy crustacean on your menu this week, for a chance to pack your diet with nutrition and flavor! If you’re looking for a vegetarian lettuce wrap packed with protein, look no further than these with falafel! Stuffed with delicious and nutritious chickpeas, you’ll wonder if you’ve ever had a more satisfying meal before now! 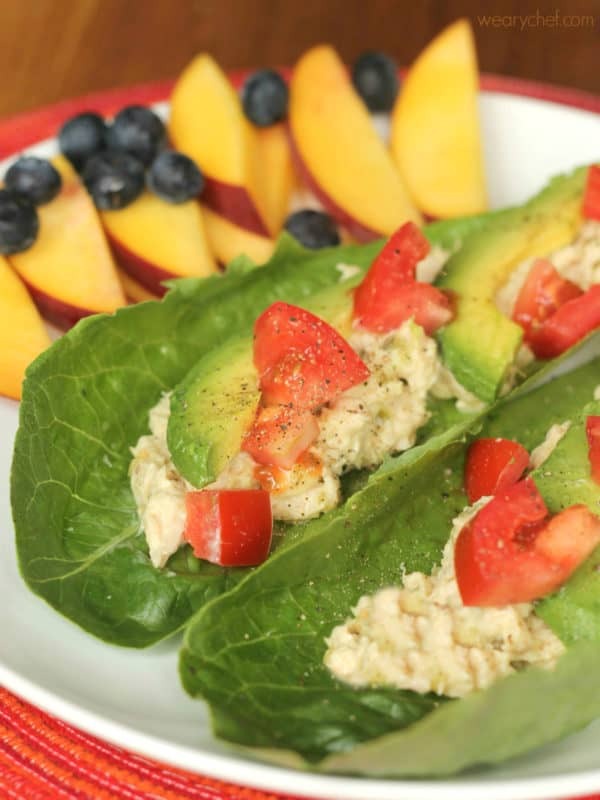 Lettuce wraps with tuna have got to be THE ultimate easy, healthy meal. I mean, with how little effort it takes, it’s probably one of the most ideal recipes for weekly meal prep! 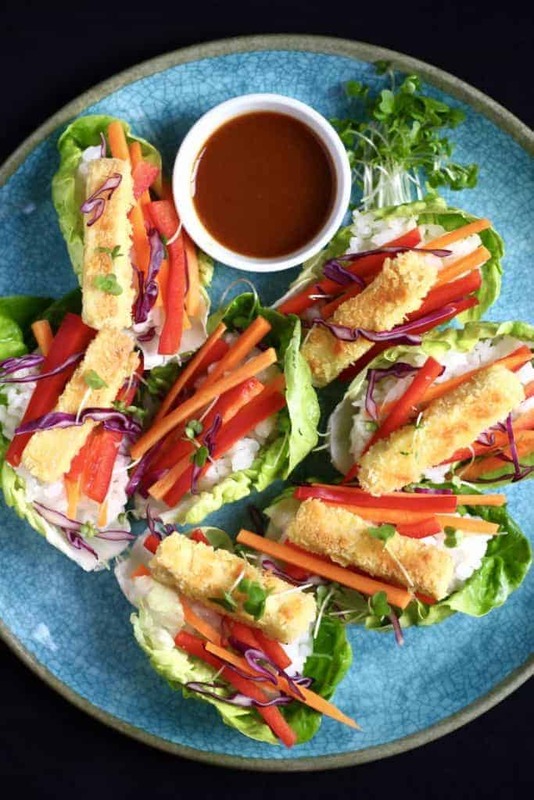 This recipe is sure to hit the spot since you can’t get much healthier or more flavorful than a veggie lettuce wrap with peanut sauce to spice things up! Even adding something like meatballs to make it a heartier meal would be delicious! 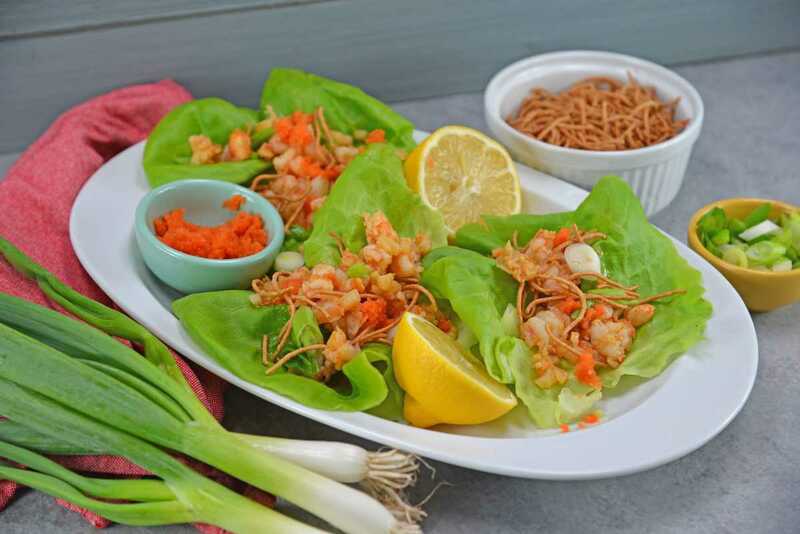 The second recipe for a lettuce wrap with shrimp is definitely not one to disappoint! Not only is the shellfish itself great for you, but the ginger has many health benefits as well, from reducing inflammation to aiding in digestion! 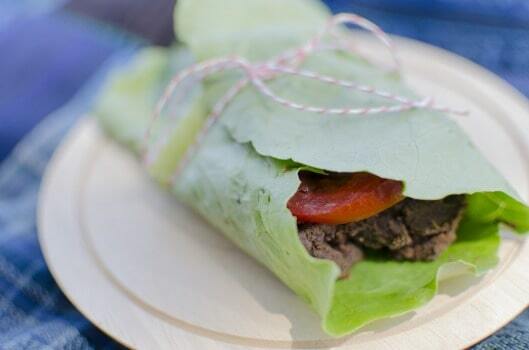 With the popularity of black bean burgers, you’ll likely forget that you aren’t eating meat with this lettuce wrap. A simple, perfect recipe for a summer picnic! Healthy tip: If you’re still working your way into the world of vegetarian-style or low-carb foods, try replacing your normal burger on a bun with a lettuce leaf as your bun instead! You’ll basically just turn into a lettuce wrap with ground beef instead! 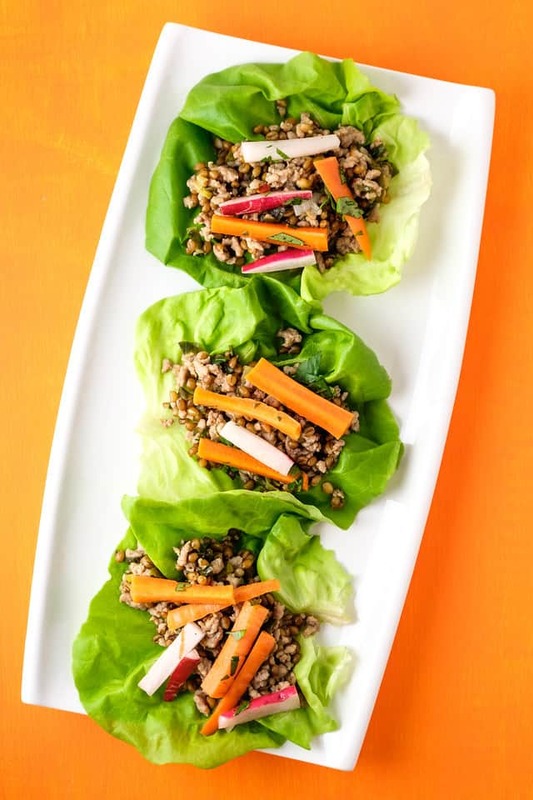 This recipe is a bit of a misnomer because it’s the vegan version of a crispy duck lettuce wrap. What does that mean? It uses coconut bacon and a few secret ingredients to mimic the flavor of duck, but with the vegan-friendly lack of guilt! You’ve heard of buffalo wings, but how about buffalo shrimp? 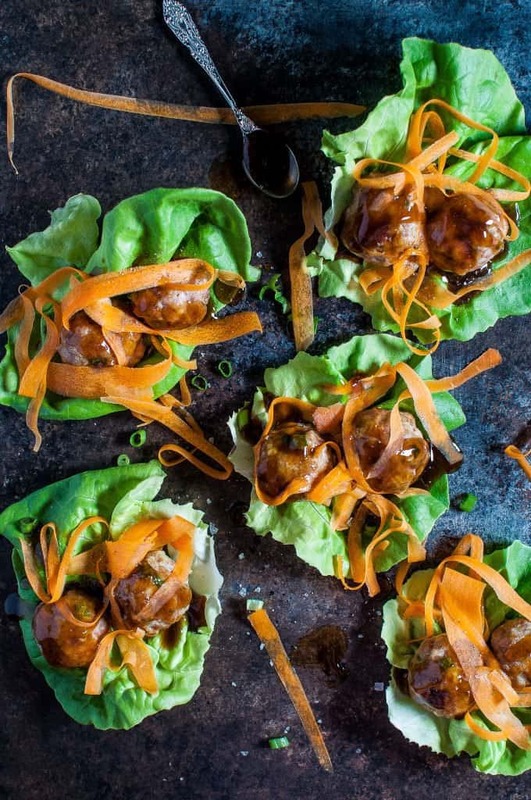 A poultry-free take on a classic flavor, these lettuce wraps might even be the next big thing for tailgating! While you may not be totally sold on the paleo diet, once you make this wrap you’ll be totally sold on its flavor! 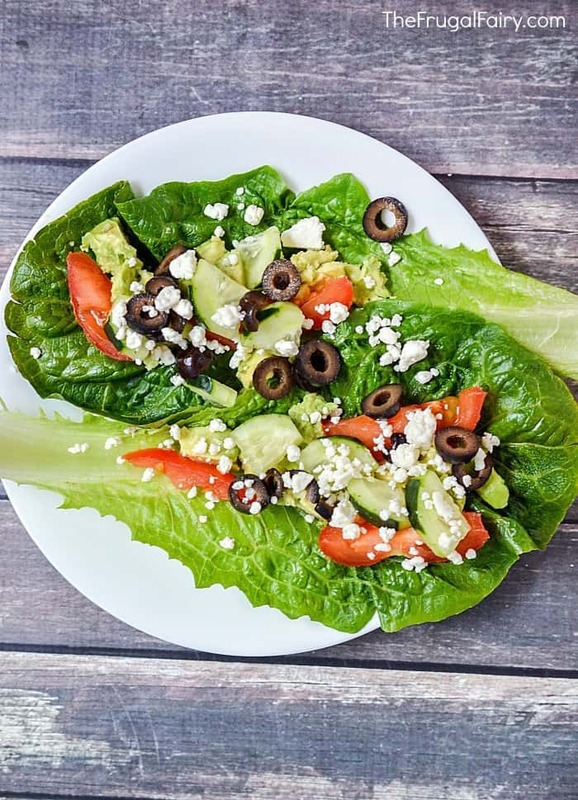 A heartier lettuce wrap than some others on this list, this is a perfect recipe for those looking to make small, healthier choices in their diets – little by little! 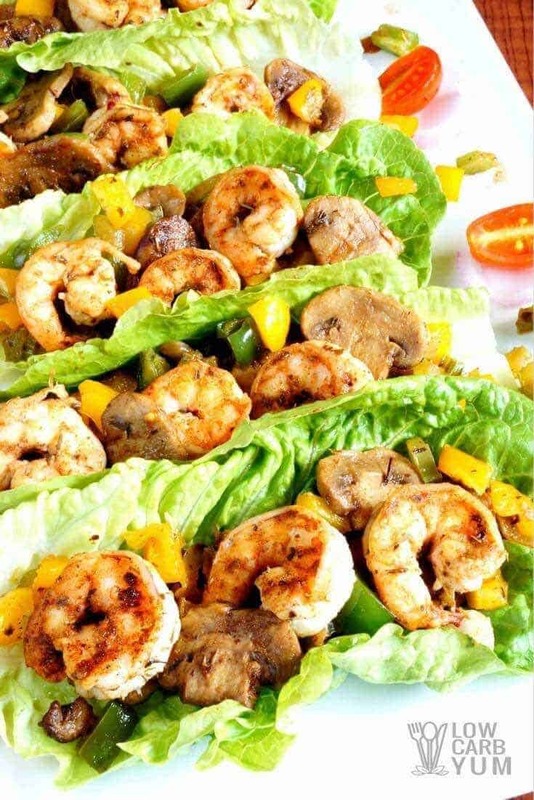 These are super simple lettuce wraps with shrimp, but it wouldn’t take much to turn this into the wrapped form of a seriously satisfying shrimp salad! Sweet and spicy anything is always a hit! How simple is this? If you don’t have an instant pot yet, you’ll definitely need to get one (and not just for this recipe)! With that handy kitchen appliance, this is a perfect quick, healthy, weeknight meal to throw together in a matter of minutes! 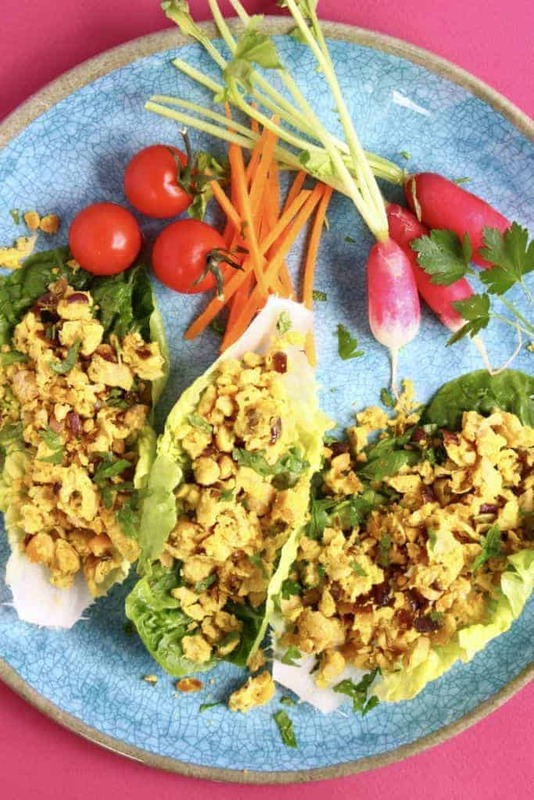 Here is another killer recipe for a delicious lettuce wrap with chickpeas! Whether you’re trying to work towards becoming a vegetarian/vegan, just giving up meat for Lent, or simply looking to add a few “meatless Mondays” to help out your grocery budget, this recipe is a perfect choice! You’ll hardly notice it’s not typical ground meat! It’s simple, it’s delicious, it’s healthy, AND it has bacon. 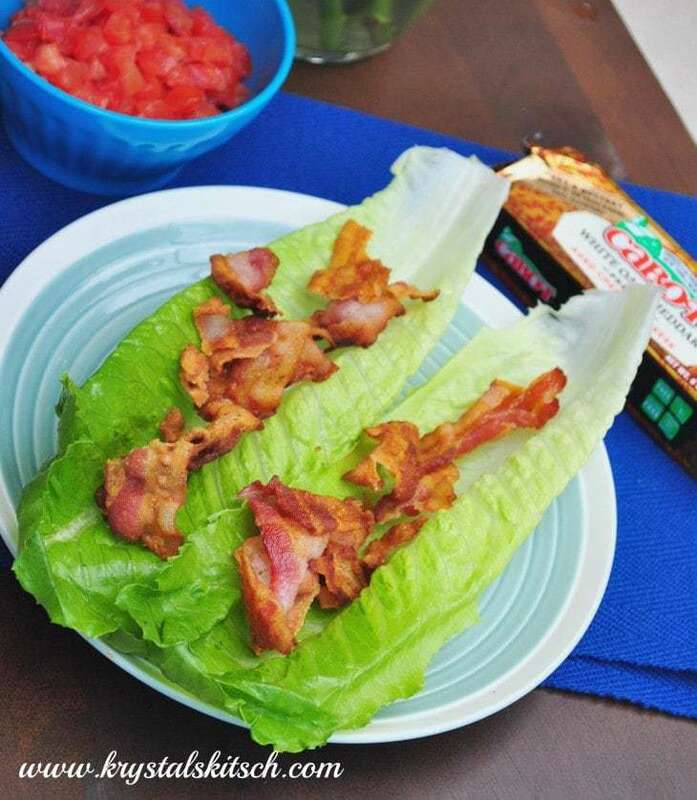 Is there anything more that you could ask for from your lettuce wrap? This is another great recipe for when you’ve got leftover pork loin from dinner the night before. A hearty, healthy, low-carb lunch that’ll keep your nourished and energized for the rest of the workday, without bogging you down with carb bloat! 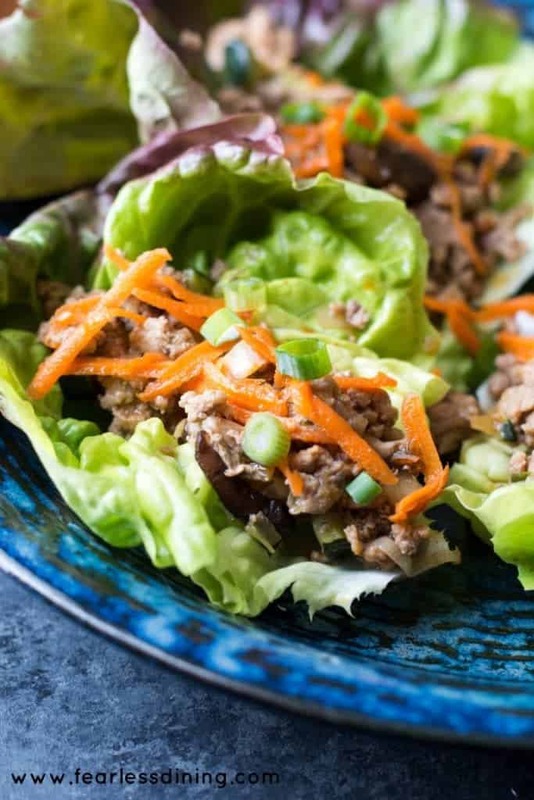 With a 5 minute prep time and a 5 minute cook time, this might just be like, the instant-pot recipe of lettuce wraps (without the instant pot, of course)! 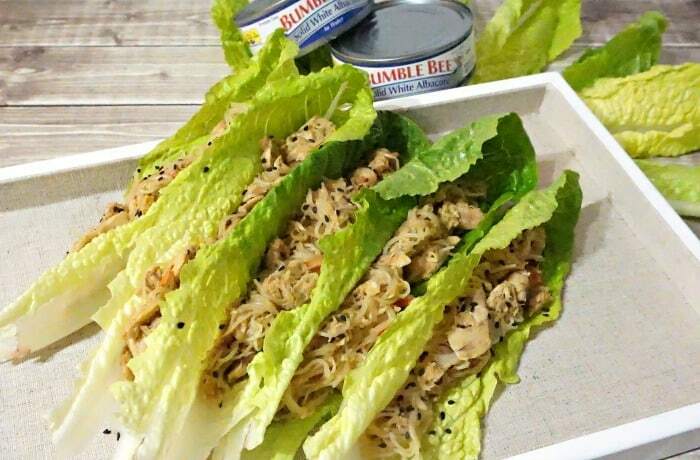 You really can’t ask for a healthier option than lettuce, rice noodles, and nutrient-rich tuna! Finally, a way to have a flavorful salad that you can eat on the go – without a fork! This is every salad lovers’ dream come true! There you have it – a starting list of some delicious, healthy meal ideas that are sure to get your health on track to be the best it’s ever been! Which of these recipes sounds the best to you? Don’t forget to pin list this for later!